The Yoga Mamas wellness clinic offers professional support in fertility, prenatal and postnatal care in Toronto. Dealing with Fertility challenges specifically can be an overwhelming and stressful time. Our centre offers you a serene sanctuary to restore and renew your mind, body and spirit, while at the same time working towards your journey to pregnancy. Our certified wellness team, specializing specifically in preconception care, combine traditional Chinese medicine, acupuncture, naturopathy, movement, stress reduction and nourishment to treat a whole range of fertility issues, including: PCOS, endometriosis, poor ovarian reserve, elevated FSH, and egg quality. If you are having trouble conceiving, taking a closer look at all of the metrics of your health can help improve your chances of successfully becoming pregnant. 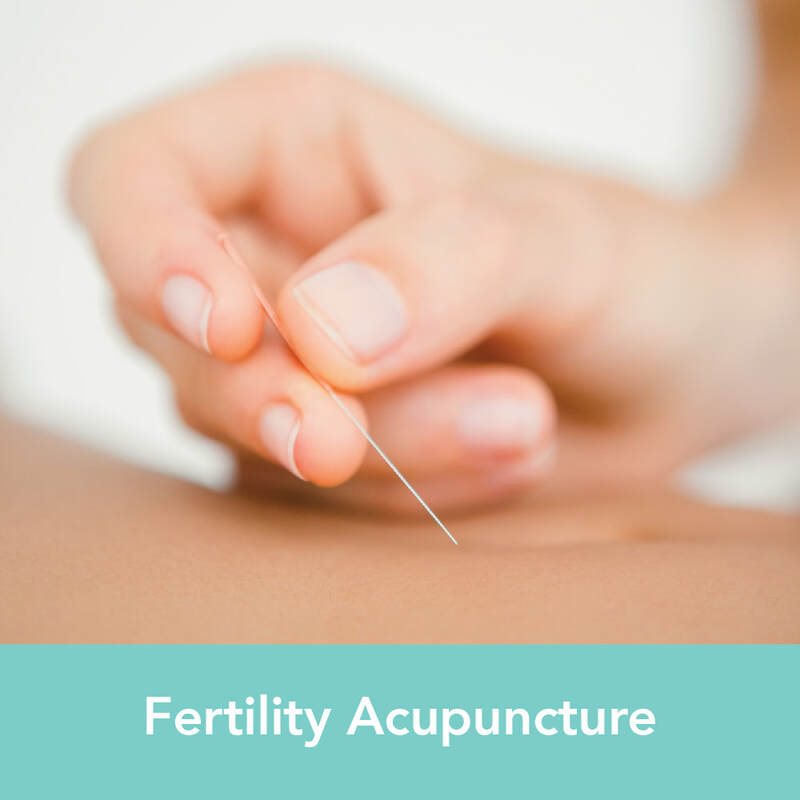 Starting acupuncture early on your path to conception is beneficial for gently balancing the body, calming the mind, and creating the optimal environment for conception. Fertility massage is not only a great way to relax and de-stress, but comes with several added health benefits that will help you in your fertility journey. 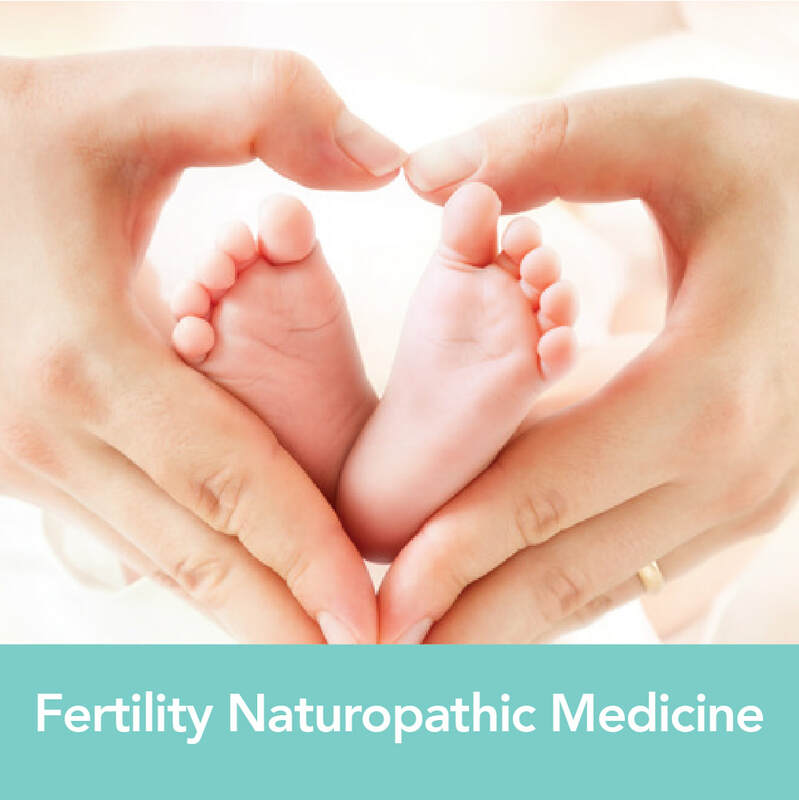 Seeing a Holistic Nutritions for fertility is for you if you are trying to increase your chances of conception by nourishing and preparing your body for a healthy pregnancy.